StyleLine doors are visually stunning and completely luxurious, forged from the superior quality uPVC using state of the art technology. These seamless front doors bring charm and charisma to all Bournemouth homes, combining high end looks with ultimate performance. Immaculate Home Improvements offers StyleLine doors with a professional supply and fit service. 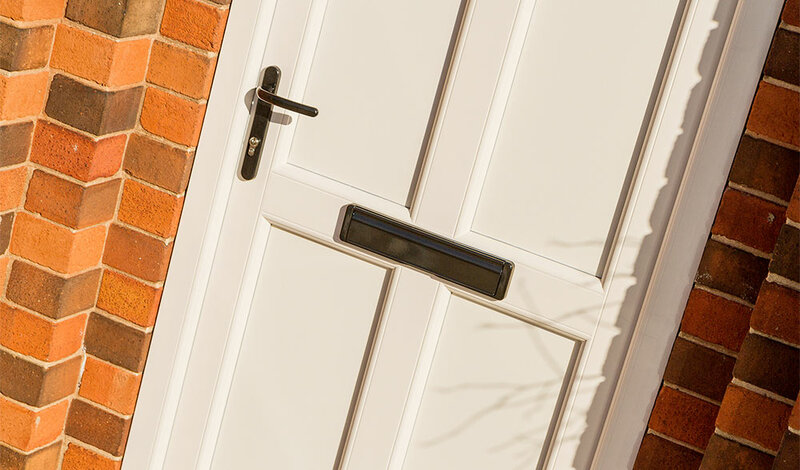 Our team has over twenty-five year’s fitting experience, ensuring your new StyleLine front door is fitted to the best of its ability. StyleLine doors benefit from a seamless weld in the corners, for increased strength and reliability. StyleLine doors offer all the benefits of modern design combined with a pleasing and conventional appearance. The attractive woodgrain finish gives the impression of traditional timber. For increased security, we fit reinforced multipoint locks, gripping the door tightly shut in multiple places. Steel reinforcement and internal beading helps increase the overall security. Immaculate Home Improvements offer StyleLine doors in both double and triple glazing options, achieving A+ energy ratings to help save you money on your heating bills. Doubled up weather sealants and low sightline gaskets help to improve the energy performance of this door. Immaculate Home Improvements supply and fit each of our StyleLine doors with advanced, multipoint stainless steel locking systems. All our locks have been subjected to thorough tests, to maximise the security of our locks. StyleLine doors combine a timeless design and appearance, with the most sophisticated and trusted stainless steel locking systems. Each of our StyleLine doors is Secured by Design accredited. Police approved security for UK homes. Alongside offering improved security, StyleLine doors are a practical solution for cheaper heating bills. Available in both a double or triple glazing solution, our uPVC StyleLine doors achieve A+ energy ratings as standard. 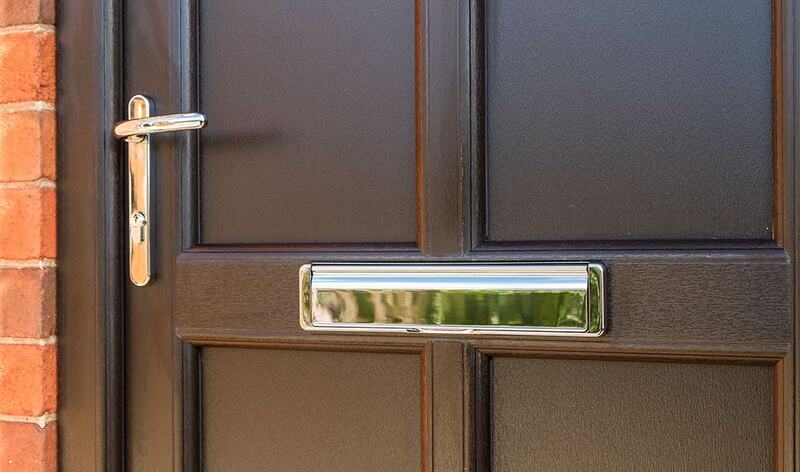 The energy saving technology built into our StyleLine door range helps to combat escalating noise pollution in UK towns and cities. StyleLine doors help keep out the noise from the town, helping to create a relaxing living environment. Immaculate Home Improvements offer our professional supply and fit service for StyleLine front doors in Southbourne, Bournemouth, Christchurch, New Forest, Sandbanks, Poole, Lymington, Boscombe, Wimborne, Corfe Mullen and nearby Dorset towns. Immaculate Home Improvements offer the most competitive prices for StyleLine doors in Bournemouth. If you feel that our StyleLine doors could be perfect for your Dorset home, why not contact us for your free, no obligation quote? Either send us an email via our contact form or call on 01202 427700. We are happy to answer any questions you have about our StyleLine doors.